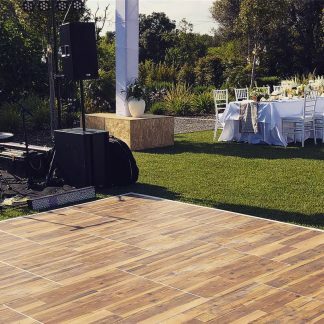 Dance floors are the perfect accessory to any occasion! 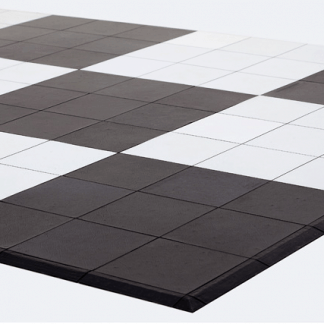 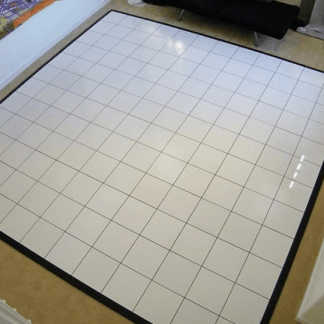 Here at WA Carr & Son, we offer dance floors in a range of different sizes in order to suit any room. 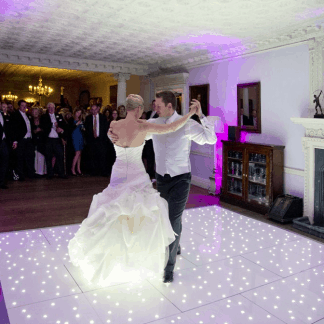 Our most popular dance floor is the White LED Starlight as it displays a stunning twinkly effect, creating a great photo opportunity.